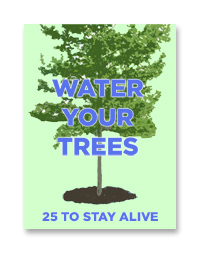 GM has been doing “Know Your Trees” for almost a year. And the reality is that he’s covered just about 90% of all trees you’re going to see in tree boxes around Georgetown. So now he’s into the real deep cuts. And today that includes the Kentucky coffeetree. The first thing to know about the Kentucky coffeetree is that it doesn’t grow coffee beans. It was named that because the seeds it does grow look like coffee beans. But that’s where the resemblance ends. Photo by Missouri Department of Conservation. This makes it easy to mistake coffeetrees for other trees with leaves like this, such as walnut. The seed pod is somewhat distinctive and is six to ten inches long. It doesn’t do the tree much good, though, because the hide of the pod is too thick for most animals to chew through. It is thought that it is an evolutionary leftover from when mammoths roamed North America and would be able to grind the seed pod down. Today it mostly only germinates in the wild in swampy areas where the seed pod can decompose. It is a medium fast grower and tops out at 60 feet. Its native range is in the lower midwest, from eastern Kansas to Ohio. 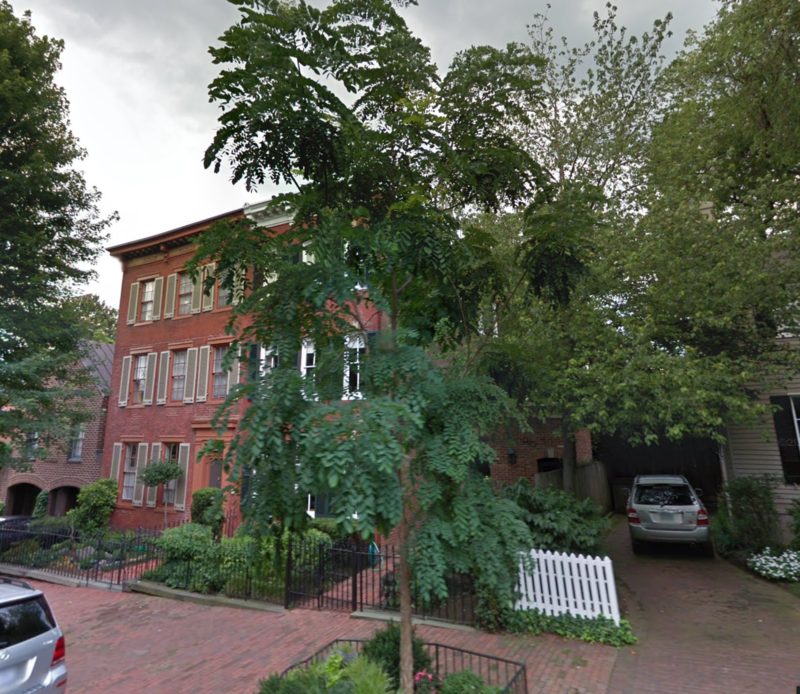 There are about a dozen Kentucky coffeetrees around Georgetown, like the one at the top, which is on 28th between P and Q St.